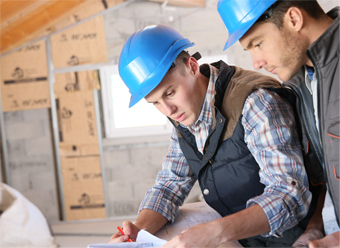 View our range of PVCu Windows. View our range of PVCu Doors. View our range of Composite Doors. View our range of Residence 9Â Windows. View our range of Aluminium Products. 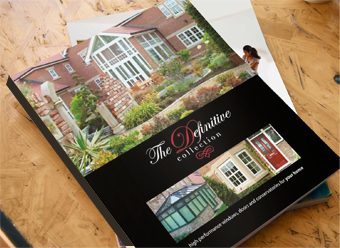 Due to our large range of conservatories, we have one to suit your every need. 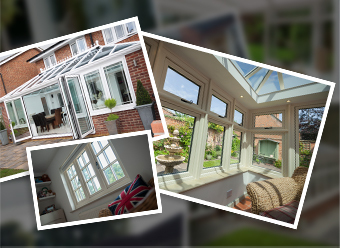 Our conservatories are warm in winter and cool in summer, meaning you can enjoy them all year round. Create additional living space in your home with one of our conservatories. The perfect additional to any home looking for a little more room.